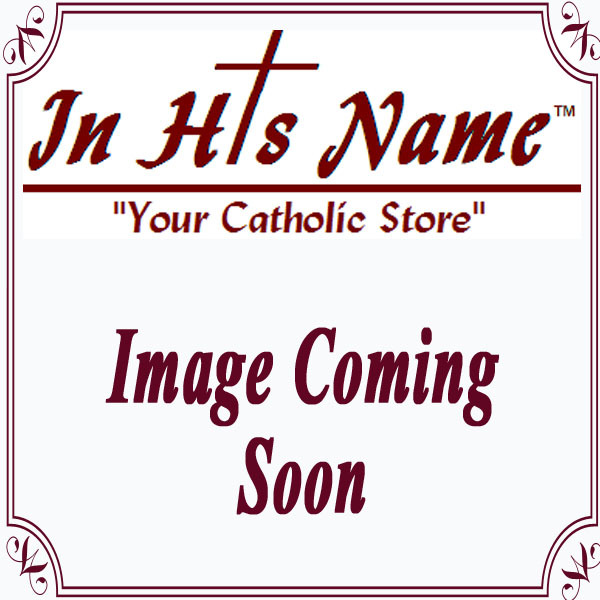 Baptismal Gifts and Apparel for new Catholics! Guardian Angels, Jesus Loves Me, God Created, Crib Medals and a great selection of other Baptism gift ideas for baby Catholics. We also carry rompers and baptismal gowns for your child’s Baptism day and accessories like bibs, bonnets, shoes, socks and blankets. Dressed in white from the Rite of Baptism - "...you have become a new creation, and have clothed yourself in Christ. See in this white garment the outward sign of your Christian dignity. With your family and friends to help you by word and example, bring that dignity unstained into the everlasting life of heaven."